So now that wasn't really a serious question, but I am curious what shows people watch. Some like reality and some don't. I have a sisinlaw who says she watches them because then she can escape for a little bit. We're Mormon. We don't drink beer, so I guess we watch reality shows to unwind, once littles are in bed...Oh and we drink Diet Cream Soda....because its fabulous! Well enough about my reality show addictions and my Diet Soda vices, I have a new recipe for you. 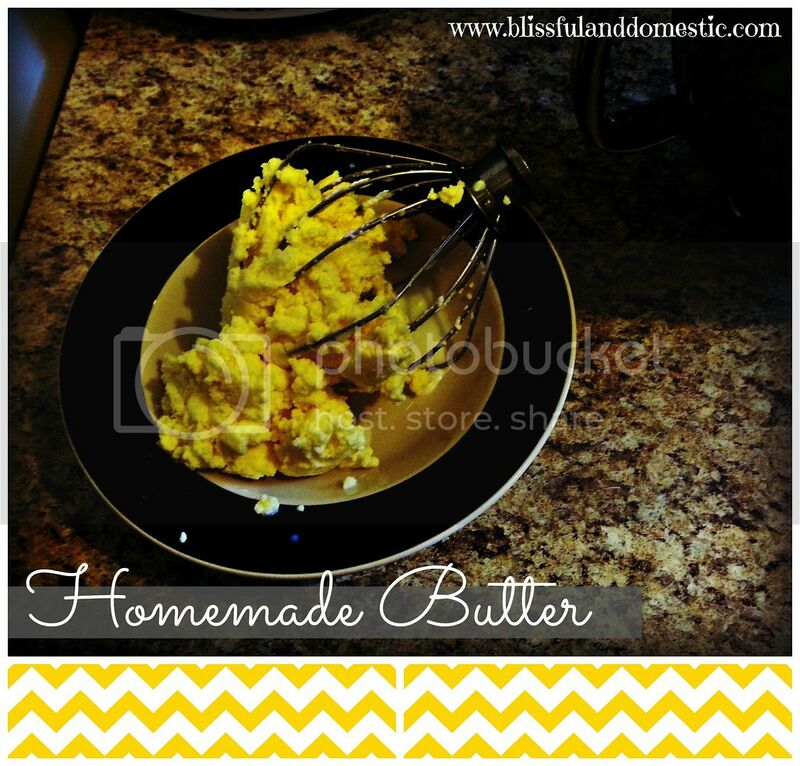 Are you ready for some homemade butter? No churn needed folks! 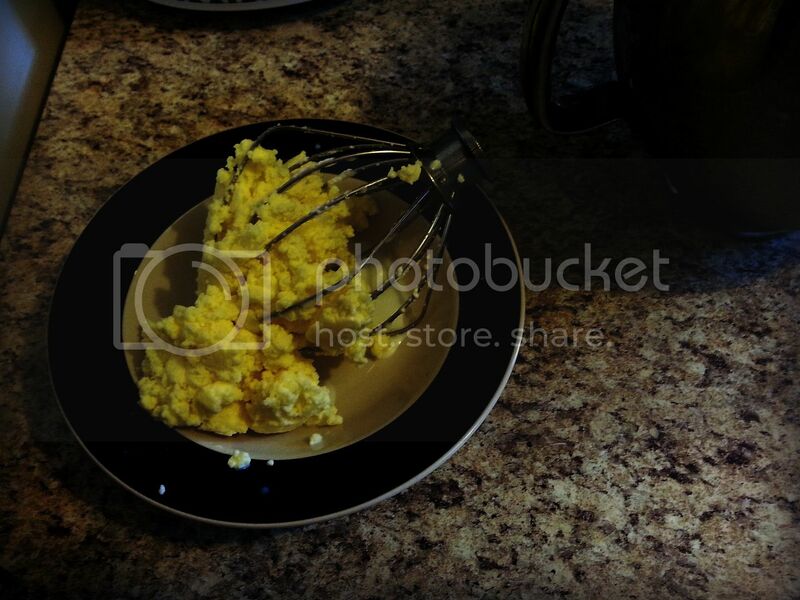 So remember when you all thought my picture here was scrambled eggs? Well it was totally homemade butter I swear. 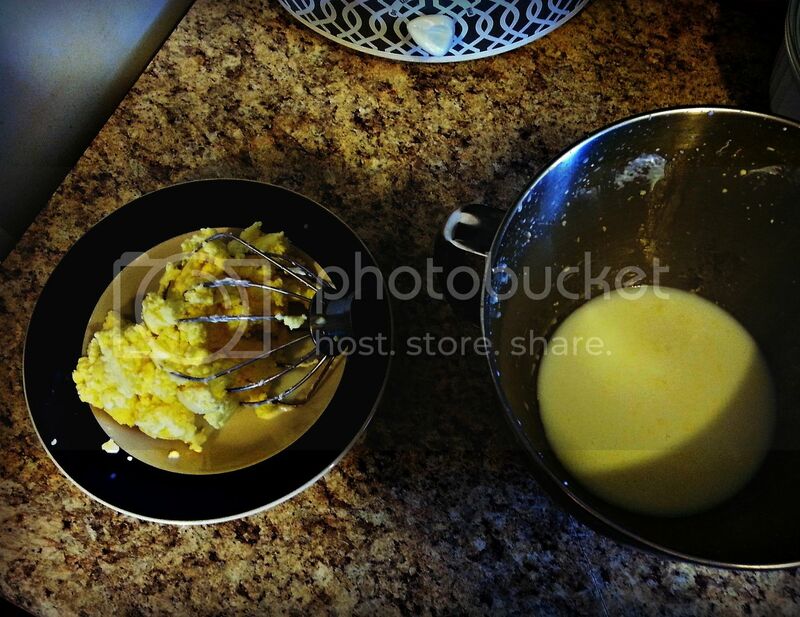 :) Homemade butter has got to be the easiest thing to make...like ever! You can use a KitchenAid Mixer , Hand Mixer , or put your ingredients in a mason Jar and shake...alot. Either way you do it, you can make homemade butter at home...just like your great great grandma did. Here are the directions and trust me they are easy. 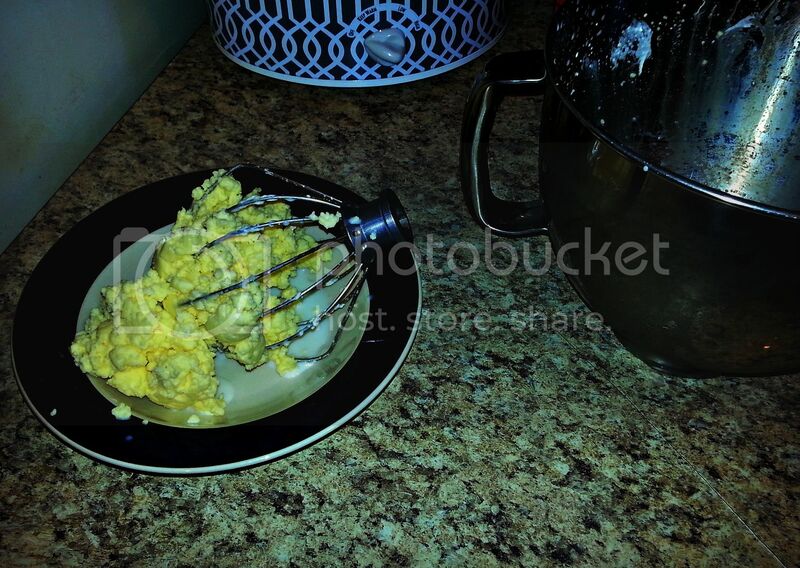 If you don't have a stand mixer, put your ingredients in a bowl and mix or in a jar and shake vigorously. Take 2 cups of heavy whipping cream, a pinch or two of salt (if you want salted butter) place in your mixer and mix for about 10 minutes on medium high or like level 6/7. At about 5 minutes its whip cream. 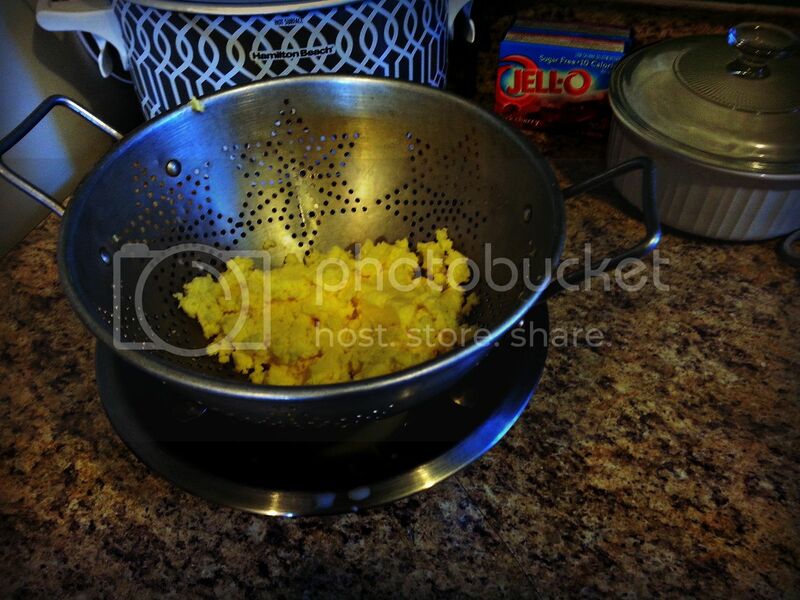 Keep whipping till it turns a light yellow color and the butter separates from the liquid. Its so yummy. 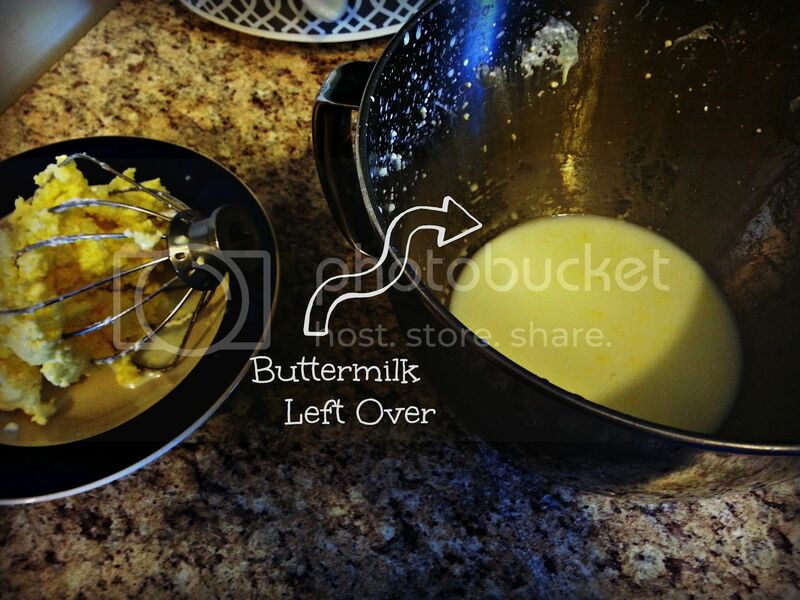 The liquid leftover is buttermilk. It makes the most delicious Buttermilk Bread ever! Oh my heck it was good! We had some homemade bread, with homemade butter and homemade jam. We were in homemade heaven. It was a good day ladies! Side Note: I buy my whipping cream at Costco. It comes in a half gallon container and is under $8. 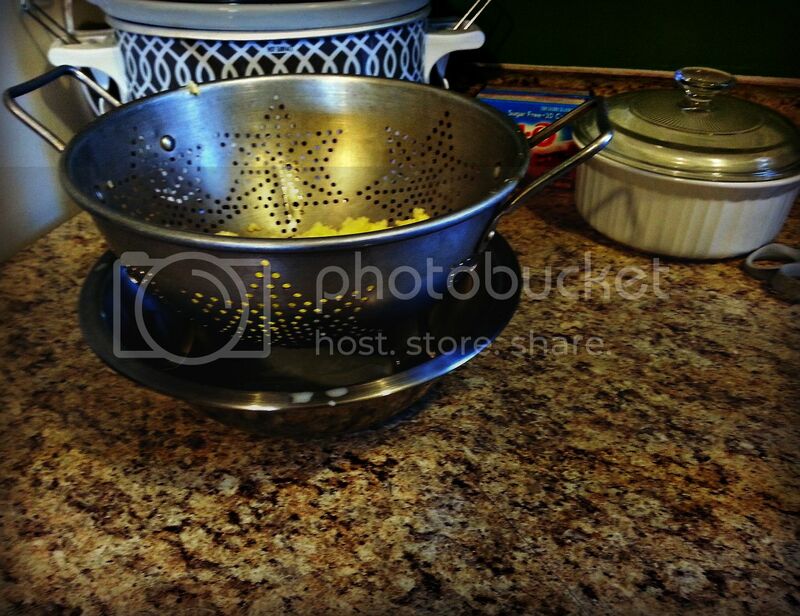 I use this to make our own butter and whip cream. I watch Dance Moms. I actually watch more Reality shows than I would like to admit! I agree homemade butter is WAY awesome :) I don't make it near enough only because cream is so ridiculous in price ! But definitely do it for holidays !!! I'm going to have to try and make some homemade!! ,, kitchenaid is on my Christmas List! .. as far as shows-- when we had came I hate to admit it, but I liked watching Keeping up with the Kardashians... but now that we only get 5 channels I really got into Nashville ! I love Nashville! Such a good show! Shows?? Thats a bit tricky since we haven't watched TV for like 5-6 years, Ghost Whispers is one my wife likes as well as Cold Case. She tends to like police/investigation shows. Me, I like the history channel. The butter. What is the price frame for making homemade vs store bought?? Sept 1st we put ourselves on complete budget - and any food tips is most welcomed. I watched a couple of episodes of Dance Moms when I was in the US a month ago and it was very entertaining. My daughter loves it and got me watching it. I also caught the first couple of episodes of Nashville on the plane over and loved that too but I'm not sure if I can get it back in the UK and the series must have progressed a lot since the first episodes. I'm going to look out for a boxed set. I loved the music though and listened to the sound track on the plane on the way home. It reminded me of our holiday and listening to country music radio stations in the camper van. You live in a beautiful country. I'm hoping to return again some time. Wonderful idea, so I had to try. But it didn't really turn out. Went from whipped cream to a light yellow-ie wet mixture with a slightly grainy texture (like it had been frozen and thawed)after I drained it. I used my KitchenAid and mixed it for 15 minutes on 7. So, what did I do wrong??? Still is good and I'll use it. We make our own butter because we have a small dairy. You just skim the cream off of fresh milk and you have some seriously heavy whipping cream. Much better than the store bought stuff . Plus it makes amazing whipped cream. Since we don't have a tv I normally just watch Netflix or amazon. I started watching downtown Abby but have yet to finish it. I only watch it about once a month though. Thank you for your amazing blog!!! It has encouraged me to make our food at home and to get out of debt for our house:). Can't thank you enough!